After any incident which results in damage to a vessel a detailed damage survey will be required. Medusa Marine drawing on its extensive experience in restoration and damage repairs is ideally placed to provide this service. A damage survey consists of a forensic examination of the vessel for evidence of the cause and effect and a analysis of the events of an accident. 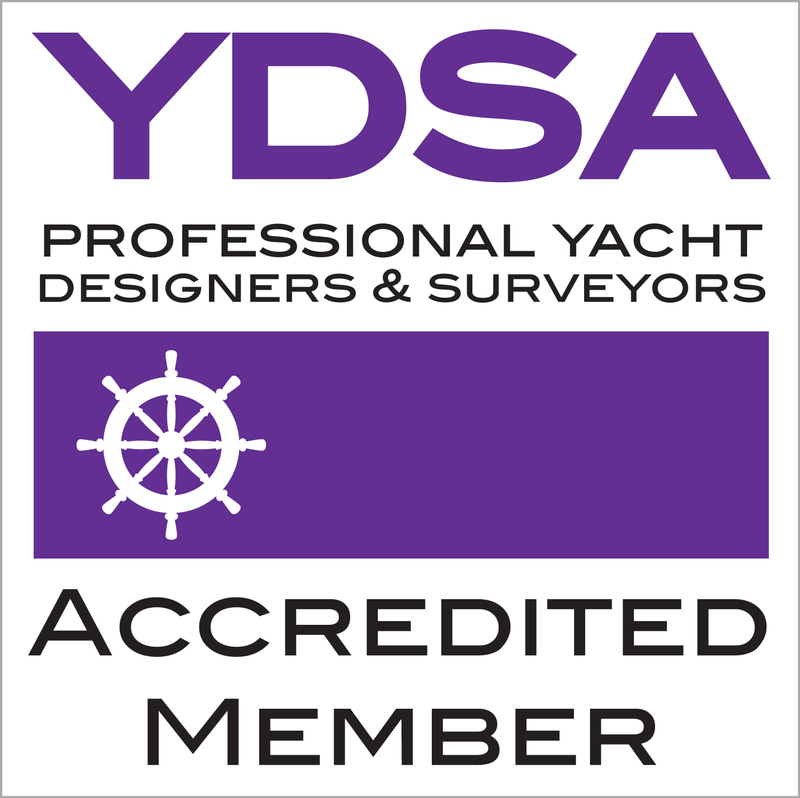 Following survey Medusa Marine provide specification of repair, tender management and repair oversight services to the owner and insurers. A damage survey consists of the following headings. 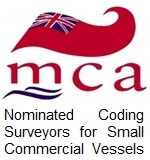 Marine Surveyors, Yacht Surveyors and Motor boat Surveyors. We perform Surveys in Aldeburgh, Orford, Felixstowe, Deben, Waldringfield, Woodbridge, Orwell, Levington, Woolverstone, Ipswich, Shotley, Stour, Mistley, Manningtree, Wrabness, Harwich, Walton on the Naze, Frinton, Clacton, Brightlingsea, Wivenhoe, West Mersea, Tollesbury, Heybridge, Maldon, Burnham on Crouch, Blackwater, Rochford, Southend, in fact all Marinas and ports in Essex and Suffolk.